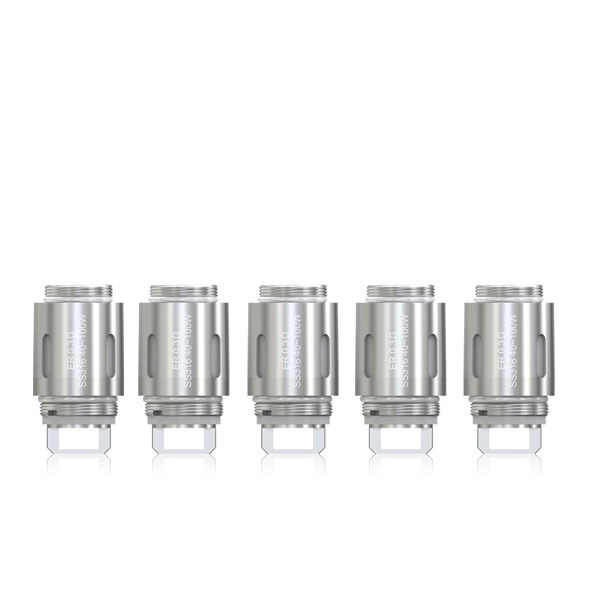 Eleaf ER Coil Heads are made to be used with Melo RT 22 sub-ohm tank. 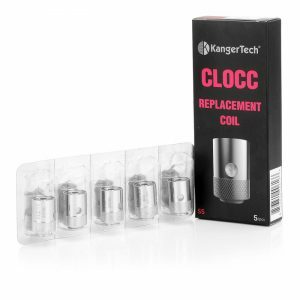 It is a very versatile coil head suitable both for those who want to blow out some huge clouds and also for those who just want a tastier smoke. 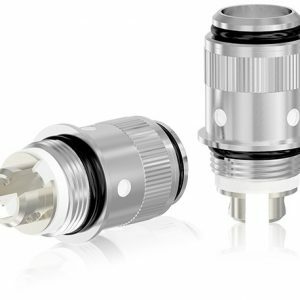 Eleaf Melo ER Coil Heads has a single Stainless Steel 316 coil inside. This means that it is compatible not only with Variable Wattage, Bypass or Smart modes but also with TC-SS and TCR modes. 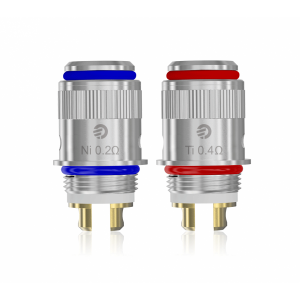 It has a resistance level of 0.3 ohm and provides the best vaping experience when vaped in around 40.0W – 100.0W range. It is beginner friendly coil head – all you need to do is to detach the old coil head from the tank and screw in a new one. 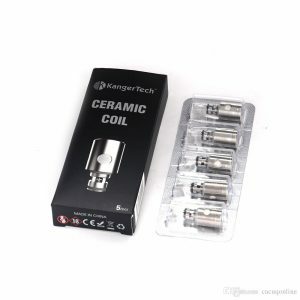 ER Coil Head will be loved by those who like a decent amount of vapor but don‘t want to refill the juice every second vape. Convenient and economical, that‘s what ER Coil Head is. Pour few liquids of vape juice inside the coil before using it. Do not vape until the juice runs out completely. This will damage the coil head and reduce its validity.